“Right Heart. 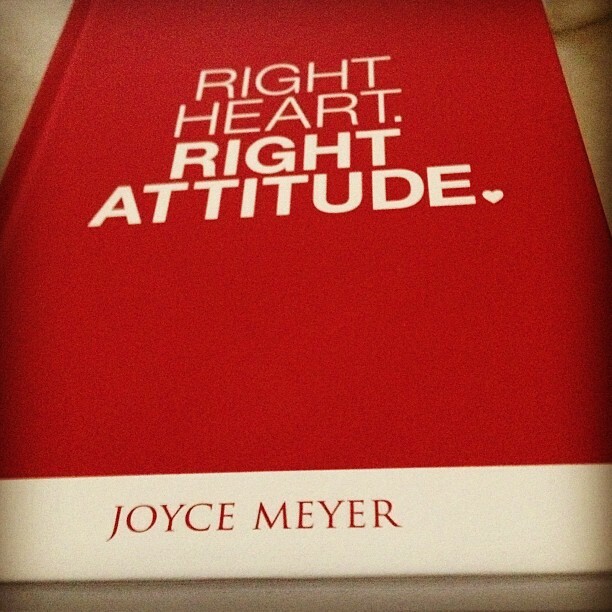 Right Attitude.”; by Joyce Meyer is the book I am currently reading or should I say is reading me. 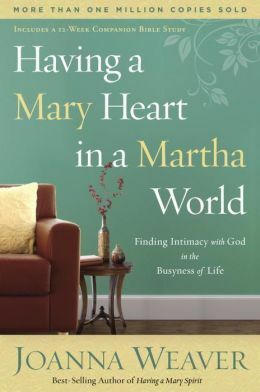 I was introduced to the book after watching a series of episodes on the subject of “Attitudes” on Joyce Meyer’s “Enjoying Everyday Life” broadcast. 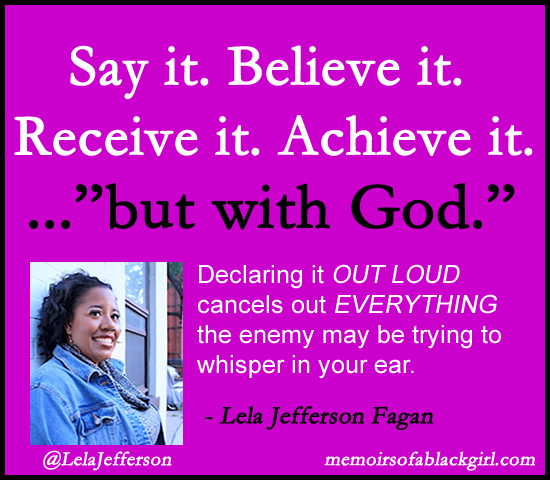 Auntie Joyce’s (what I affectionately call her) program is one of the word-based ones I record on my DVR. I watch it and others during my devotional time. 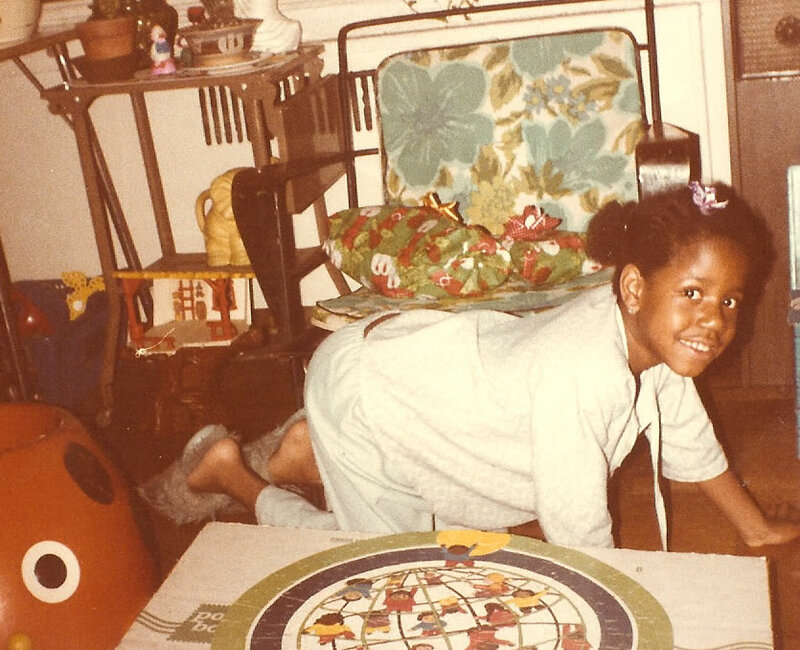 When I first watched the episodes, it was shortly after moving to Texas to live with my husband, Oji. We had lived nearly 9 months separately after getting married! We were/are in that delicate yet beautiful “Period of Adjustment” when two people that love each other, have decided to co-habit together actually begin to. ‘Right Heart. 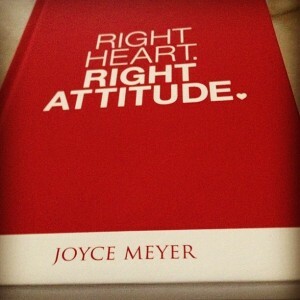 Right Attitude.” Is a part of a five book box set offered by Joyce Meyer Ministries called “The New Attitude Boxed Set”. I highly recommend it as an addition to anyone’s personal development library. To learn more about it you may follow this link.